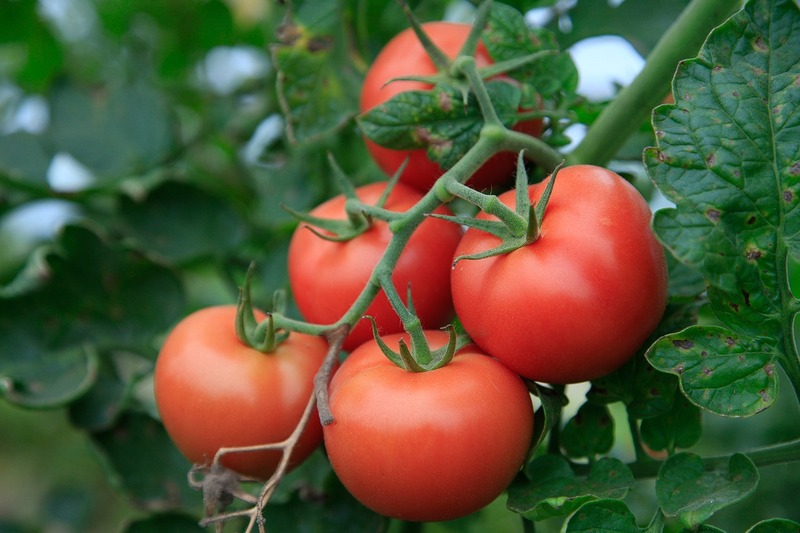 Let Herbein’s Help Your Tomato Harvest! By now your tomatoes are probably growing well and on their way to producing those juicy red fruits (and other colors too!) we crave. Herbein’s Garden Center has several products to help make this journey successful. 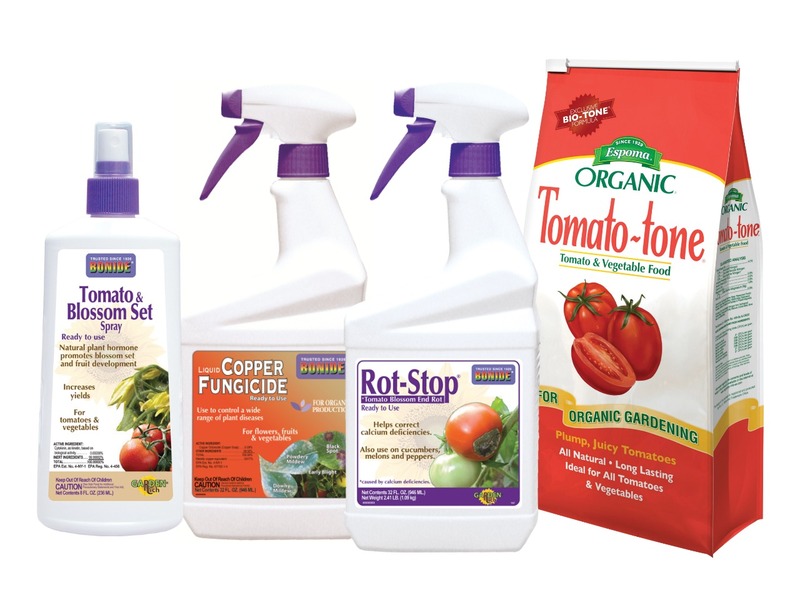 Tomato Blossom Set Spray is a natural hormone that helps flower set and increases yield. Nothing is worse than waiting for that first tomato to ripen only to find that the bottom is black with ‘dry rot’. 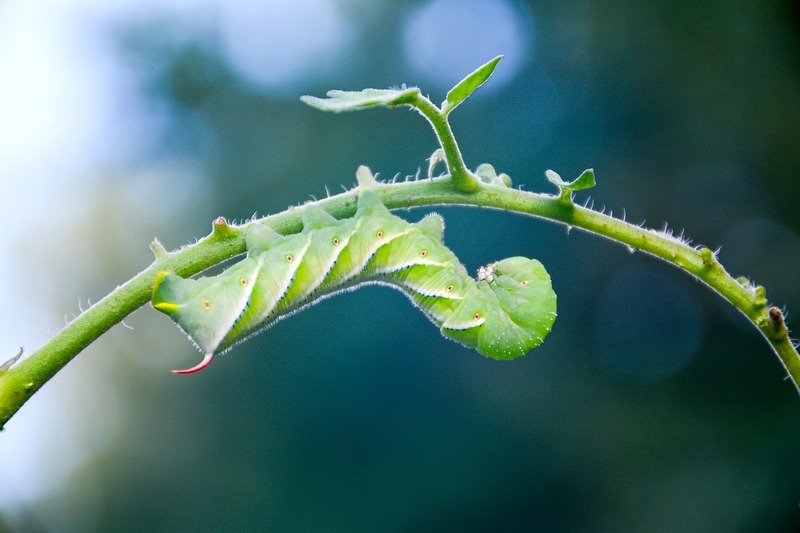 This is common especially on the first fruits and is the result of poor calcium in the soil. By applying Bonide’s Rot Stop now, you can help prevent this from happening. It is available at Herbein’s on both Ready To Use and a Concentrate. 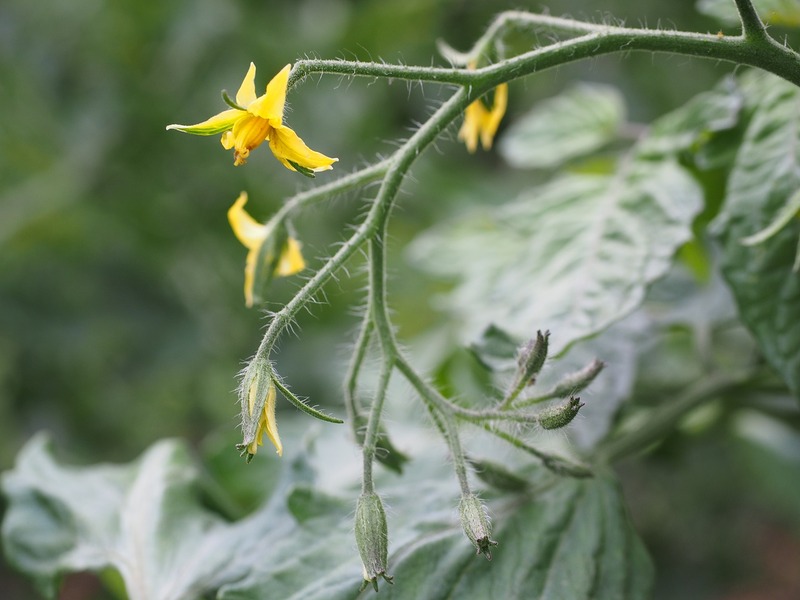 Tomatoes and some other vegetables are very susceptible to both early and late blights. They can devastate a crop in a matter of days. We have both organic and non-organic preventative treatments. Ask our knowledgeable staff when you come.